In today's BOOK of The Day we will focus on your imagination. An imaginative and exciting Fantasy adventure. 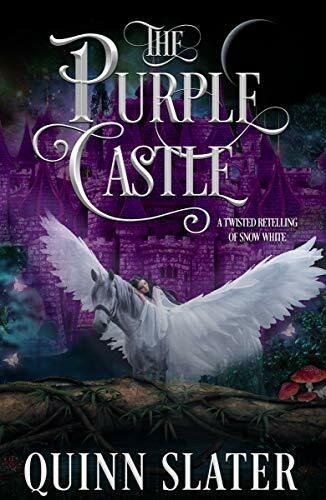 Escaping the tumultuous life with her abusive husband, Zareena vanishes into the dark of night where she finds an enchanted land of mystical and magical creatures in the woods behind her home.But as magical as the land seems, a darkness lies in wait—a witch who desires to sit on the same throne Zareena has been destined to occupy. In her quest to the throne and to wash away the curse the witch has cast upon both Legendary and its king, Zareena must also face her own demons of desire and conquest. The question for Zareena quickly becomes one of strength. Can she accept her passionate awakening while also freeing Legendary from its 1,000-year curse? , Set your imagination FREE, grab a copy today and enjoy your freedom!